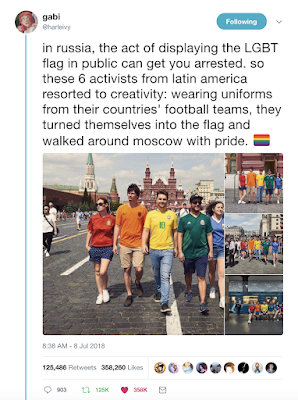 "in Russia, the act of displaying the LGBT flag in public can get you arrested, so these 6 activists from latin america resorted to creativity: wearing uniforms from their countries' football teams, they turned themselves into the flag and walked around Moscow with pride." 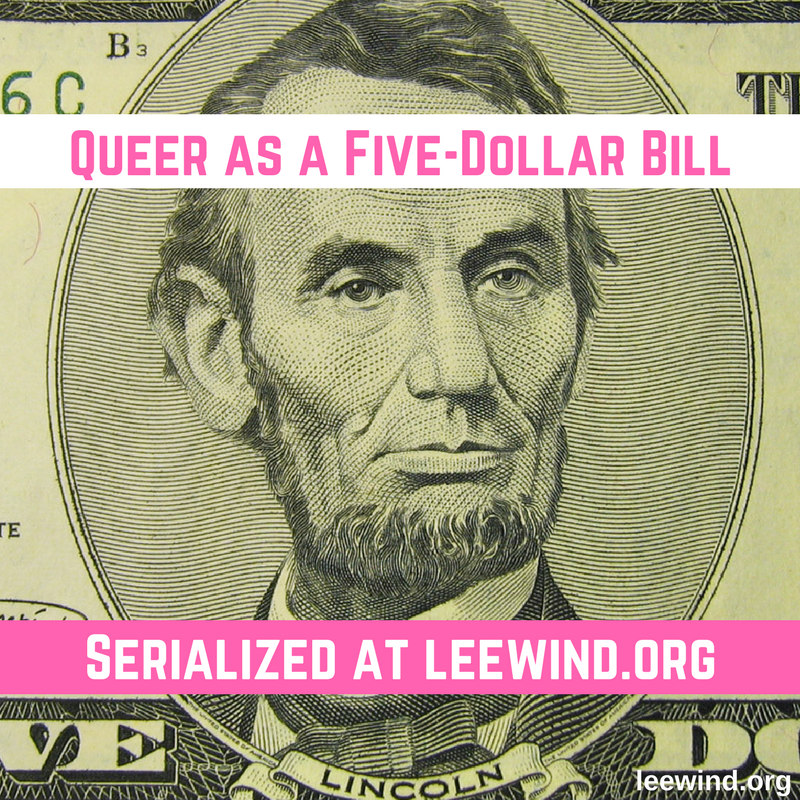 My thanks to the activists who put themselves out there to stand up for what's right, to Gabi (@harleivy) for sharing this, and to everyone for helping get the word out. 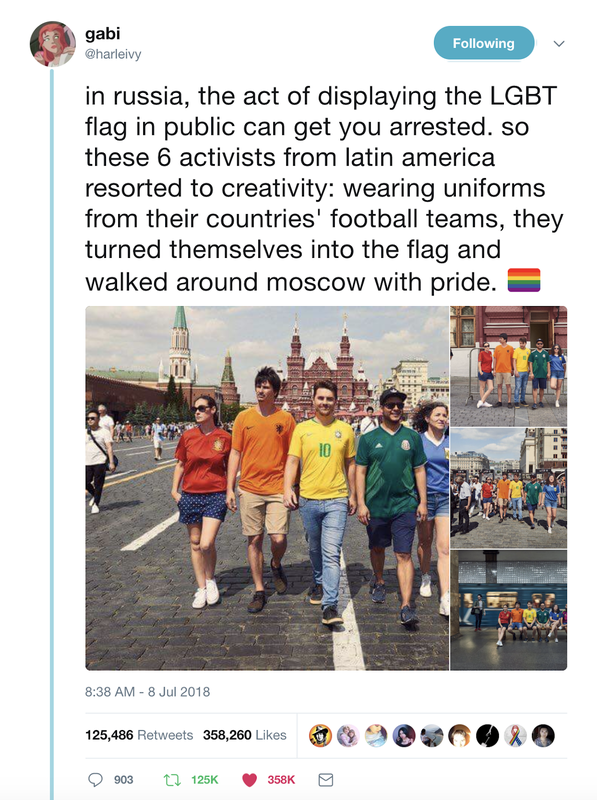 The idea that showing a Gay Pride flag is illegal is ridiculous, and alarming, and we shouldn't stop talking about it and protesting this kind of institutional homophobia whenever and wherever it festers. You can find out more about The Hidden Flag project here. 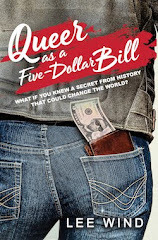 I have a new literary agent... Marietta Zacker!